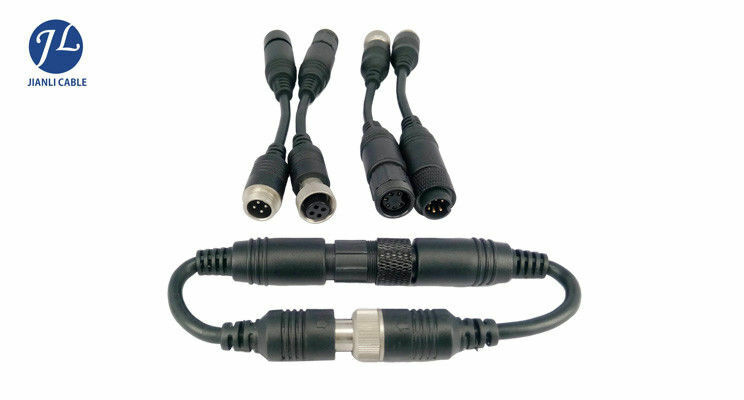 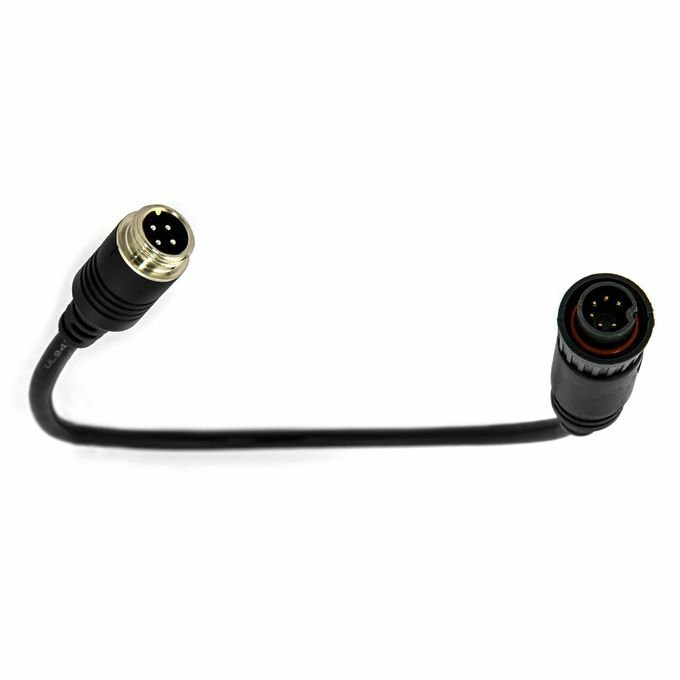 This cable is used for vehicle backup camera system, as a adapter between monitor and camera. It provide stable power and video and audio signal transmission between camera and monitor. 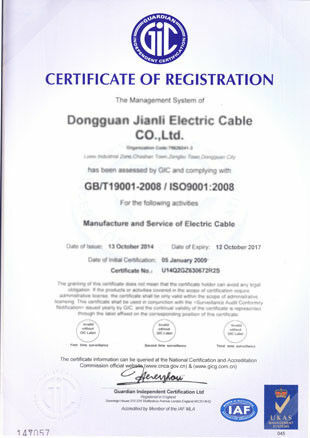 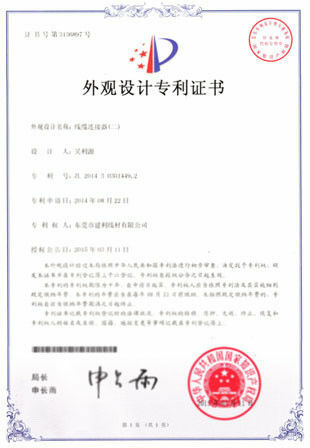 A: Our manufacturer has passed ISO9001 , all the products comply with RoHS and CE, and 100% tested before delivery.